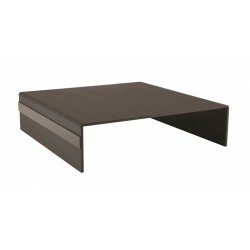 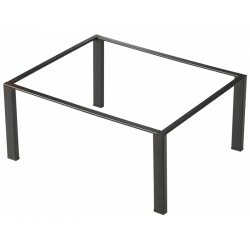 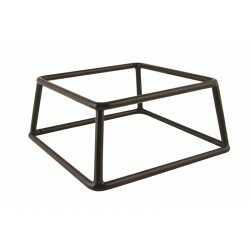 Genware Black Anti-Slip Buffet Riser 18 x 8cmHeight 8cm.. Ideal Table Caddy SizeSized To Fit A5 Menu Clipboards.. 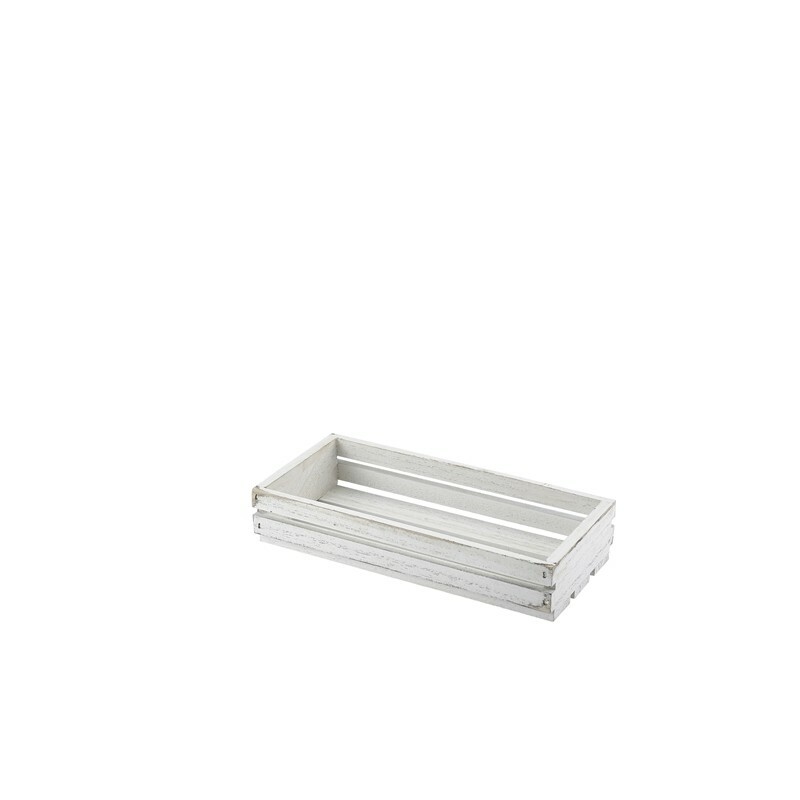 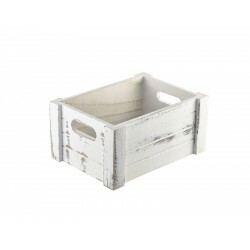 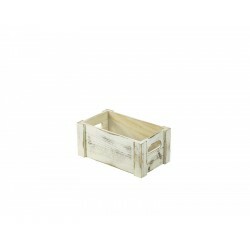 Wooden Crate White Wash Finish 27 x 16 x 12cm..
Black GN Buffet Riser GN 1/2 15cm (H)Cost Effective Way Of Adding Height To Food Displays..
Genware Black Acrylic Buffet Riser 30 x 8cmHeight 8cm..